If you are on the job hunt, you may know that many employers run background checks on their potential or current employees. Employer background checks can, and usually do, include information regarding an applicant’s or employee’s criminal history, employment history, driving history, and, occasionally, financial history. Employers must follow certain rules under the Fair Credit Reporting Act (FCRA) when requesting a credit report or criminal background check on applicants or employees. The FCRA protects consumers by limiting when and how employers can request applicant or employee reports. The Act also provides applicants and employees with legal relief if an employer violates the FCRA. An employer may run a background check only for employment purposes. The term “employment purposes” means a report used for the “purpose of evaluating a consumer for employment, promotion, reassignment or retention as an employee.” 15 U.S.C. § 1681a(h). The person or entity requesting the background check must be either a potential employer or a current employer. To run a background check, an employer must make a clear disclosure in writing to the applicant or employee. The applicant or employee must then authorize the employer, in writing, to run a background check. When an employer requests authorization, the employer may ask the applicant or employee to sign a one-time blanket disclosure authorization. This allows employers to run background checks at any time during the employee’s employment with the employer. Many employers have specific background check policies and will re-run background checks every year or every two years. Some employers even monitor criminal record information in real time. 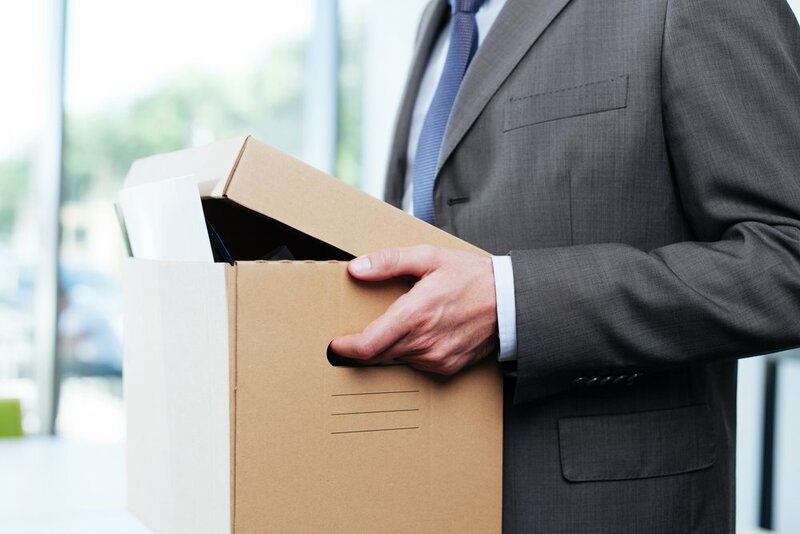 If an employer discovers that an applicant or employee has a criminal record and terminates or demotes an employee or does not extend an offer of employment to a potential employee, that action is considered “adverse”. The employer must comply with specific provisions of the FCRA when taking adverse action. 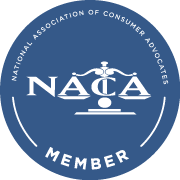 Under the FCRA, employers must notify an applicant or employee before taking any adverse action when the decision is based, even just in part, on a consumer report. If an employer does intend to take adverse action, it must provide the applicant or employee with a copy of the report it is basing its adverse action on, as well as the Summary of Consumer Rights provided to the employer by the reporting agency. The credit score used by the person in taking the adverse action and any other related information. 15 U.S.C. § 1681m. If an employer does not provide an applicant or employee with the required notice, or if the notice is insufficient, the applicant or employee may have a legal claim against the employer. If an applicant or employee prevails under the FCRA, that applicant or employee may recover actual damages, attorney fees, and, in some instances, statutory damages. If you believe your employer or potential employer may have violated the FCRA, contact Vedra Law LLC for a free consultation.